ThermFlo’s 360 Rental Solutions provide a complete solution for all your electrical & mechanical rental needs. 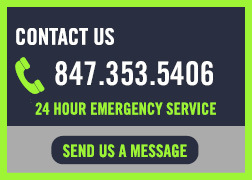 ThermFlo provides turnkey temporary rentals and emergency response when you need it most. 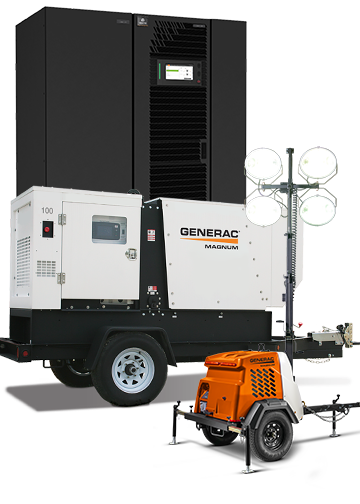 Our 360 Rental Solutions business model guarantees to provide 100% of all equipment, service, and labor required for the duration of any type of outage, emergency, or scheduled downtime. © 2015 - 2019 ThermFlo. All rights reserved.